Awesome! Just what Nairn needs, another tearoom! 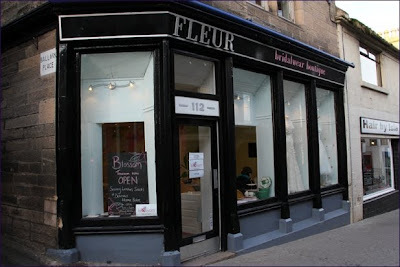 Its great after a cuppa of coffee ye come oot singing " Oh Fleur O Scotland "